August brings a great set of Cape May Events to the calendar. From theater to music, craft shows to craft beer festivals, just about everyone can find something to do. Several Cape May events are recurring or running for a length of time this month. Mondays call for Carnival at Congress Hall! This year, from 5:30-9 pm, Congress Hall is hosting their Carnival on the Lawn. A fun night for families to explore the games and activities and have snacks and hot dogs on the Grand Lawn. Tuesdays in Cape May mean Farmers Market Days! 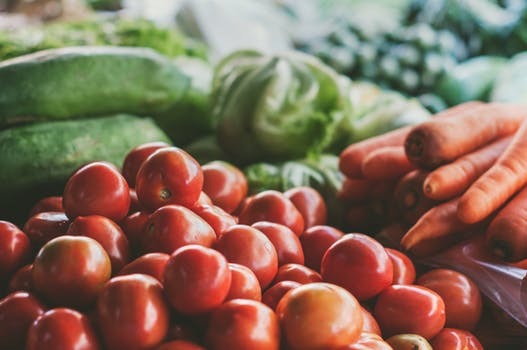 The West Cape May Farmers Market is located at 732 Broadway behind the West Cape May Borough Hall every Tuesday from 3-7:30. Jersey Fresh produce, live music and more make for a great fresh and local night out. Free Wednesday Concert Series at the Cape May Ferry Terminal – Every Wednesday at the Cape May Ferry Terminal, catch live music from 5:30 – 8:30 on the Terminal lawn. Their full schedule is available here. A great event for friends and family, this venue also allows you to check out their schedule and plan an excursion to Lewes, Delaware for a beach day trip. Thursdays mean Movies on the Beach! Kids activities start at 8 pm with the movie starting at 8:30 pm. Details and movies can be found on this site. 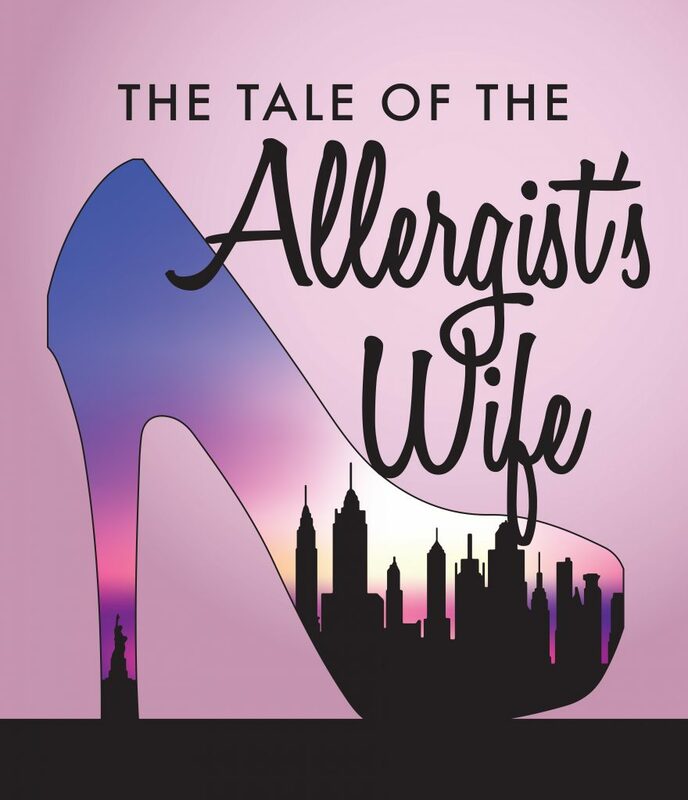 Cape May Stage: Part of the great set of theater options we featured in our blog, this month, the Cape May Stage will be performing The Tale of the Allergist’s Wife and The Gin Game on their Main Stage. For more details and tickets to all of their events on the main stage, second stage and Broadway series, visit their website. East Lynne Theater: This month, the East Lynne Theater will be performing Ah, Wilderness,, alongside of their Silent Sunday series. Tickets can be purchased on their website or by calling their office. Details on the history of their company and ticket availability can be found on their site. August 2nd – It’s Family Fun Day at Cape May Lighthouse! Activities, entertainment and crafts are sponsored by the Mid-Atlantic Center for the Arts & Humanities (MAC). For more info, call 609-884-5404 or 800-275-4278 or visit capemaymac.org. August 3rd – The Children’s Theater Series continues with Stinky Kids – The Musical at Convention Hall. Click here for ticket info. Aug 4 – The Cape May Baby Parade will be held for the 85th time this summer! Catch this adorable perennial favorite at 11 am at Congress and Beach Avenues. August 5th – Craft beer is becoming more and more popular in Cape May and this festival is sure to please the foodie and craft beer enthusiast. 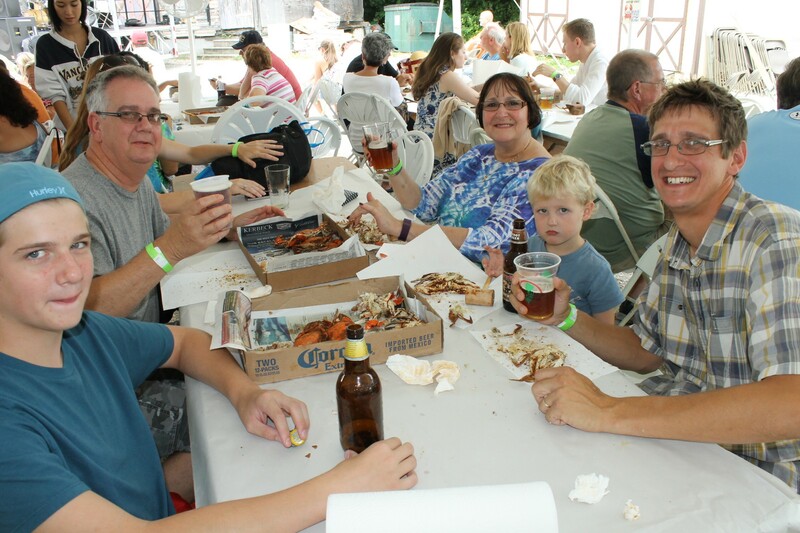 The Cape May Craft Beer and Crab Fest is held at the Emlen Physick Estate. Tickets can be inquired about here. August 5th and 6th are the Down on the Farm weekend dates at Historic Cold Spring Village. You can visit the village, learn about historic Cape May, grab a bite to it at the Cold Spring Grange Restaurant and those 21 and over can enjoy craft beer at the Cold Spring Brewery on premises (it’s dog and family friendly too!) They also have themed weekends such as the Classic Car Show, Paranormal Weekend and Seafarers’ Weekend in August as well. August 7th marks National Lighthouse Day and there is no better spot than the Cape May Lighthouse to celebrate. Details of the event can be found here. Aaron Neville will be bringing his amazing vocals and show to the Convention Hall on August 9th. Other concerts this month include Felix Cavaliere’s Rascals, Roanoke and Mary Wilson of The Supremes. August 12th and 13th sees the Promenade Craft Show return for a fun filled weekend. Get your holiday shopping done early! Of course, throughout the month the beaches are open and the Washington Mall and other shopping and restaurant destinations await. There is plenty to do with the kids too throughout the area! If you’d like to enjoy multiple days in Cape May, plan a stay with us and make it a trip to remember. 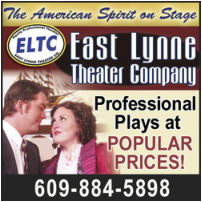 This entry was posted in Activities, Beer, Events, Family, General, Uncategorized and tagged activities, cape may, cape may stage, family, movies, theater by Deanna Brown. Bookmark the permalink.